Zelda Lee (Jackson) Glazier, age 94 years, of Needham, Mass., formerly of Newton, Mass., died peacefully at home on Sunday, March 24, 2019. Zelda was born in Boston, Mass., and was the devoted daughter of the late Sidney and Esther Jackson. She was a graduate of Bryant & Stratton College, the administrative director at Congregation Mishkan Tefila for more than 20 years, a lifelong member of Temple Shalom of Newton and Sisterhood copresident. She was a talented pianist and enjoyed travel, symphony and theater. 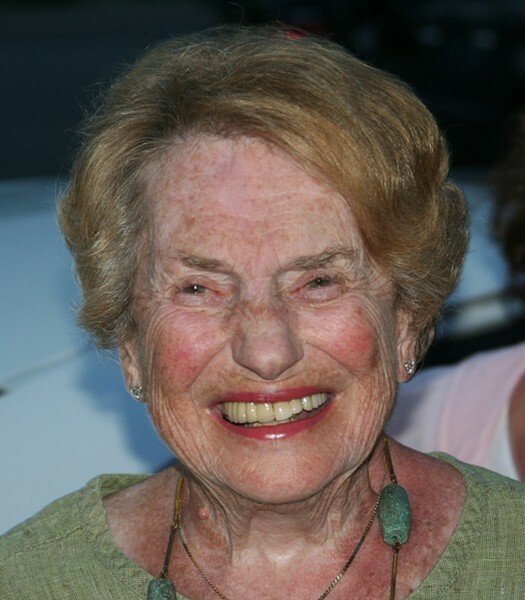 She was the beloved wife of the late Sidney Glazier. The loving mother of Linda Bard and her husband, Terry, of Chestnut Hill, Mass. ; Nancy Lightman and her husband, Russell, of Newton; and James Glazier and his wife, Margaret, of South Burlington, Vt. Cherished grandmother of Michael Bard and his wife, Lisa; Amy Rodman; Jessica Kibble and her husband, Adam; Rachel Bard; Andrew Lightman and his wife, Eunice; Lauren Gisvold and her husband, Nathan; Benjamin Glazier; Carey Wood; Maddie Wood; and Mia Wood. Adoring great-grandmother of Zachary, Cole, Jordan, Amanda, Jae, Min and Harrison. Dear sister of the late Richard Jackson. Remembered by many nieces, nephews and friends. In lieu of flowers, remembrances may be made to the Glazier Enrichment Fund, c/o Temple Shalom of Newton, 175 Temple St., West Newton, MA 02465 or a charity of your choice.